Home > The Only Estate Agent you will ever need. 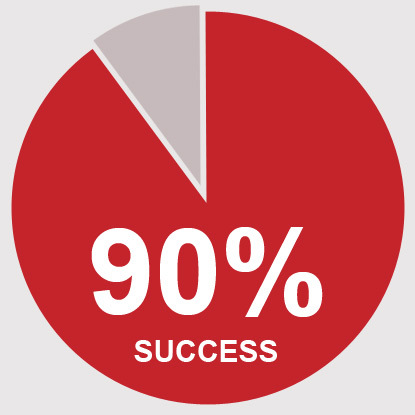 We sell over 90% of properties listed. You’ve come to the right place to get a realistic advice on price. Let us give you an idea of the current price of your property in Paphos based on real sales of real properties that we have made in the recent past. 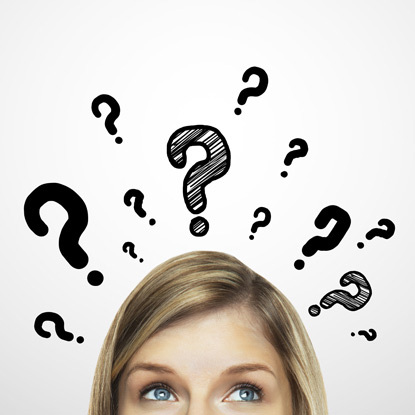 Give us the detailed information we need to assist in the valuation of your property. 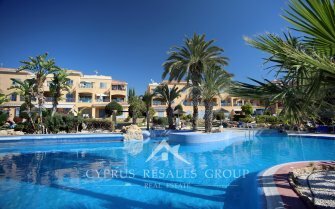 Cyprus Resales estate agency have unique detailed information on property prices in various areas of Paphos. Give us as much information as you can in the form below. Send us a copy of your title deed and some photos to get the most accurate free on-line valuation of your Paphos property. 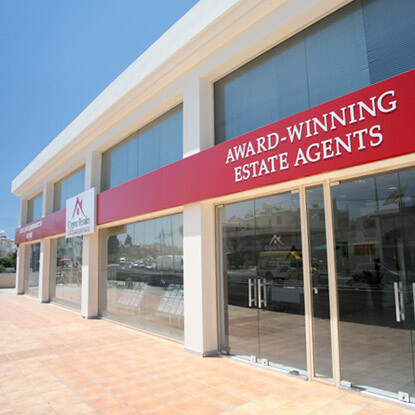 Overestimates of property values in Paphos lead to huge delays in sales and marketing. Don’t be fooled by high estimates from agents who are over eager in listing your property in Paphos. High unrealistic estimates will lead to your property being for sale for years. Get real and get sold. 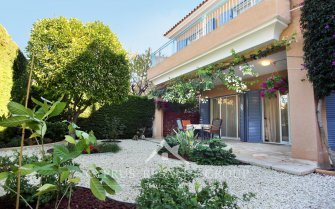 If you have a property in the Paphos or Polis areas for sale with title deeds (or close to having them) you have come to the right place. Cyprus Resales have international clients waiting to buy sensibly priced resale property in the area of Paphos, Peyia, Tala, Leptos Kamares Village, Coral Bay, St. George and Polis / Argaka. Cyprus Resales are British owned estate agents with offices in the United Kingdom, Cyprus (Paphos) and with associate offices in Moscow and St. Petersburg in the Russian Federation. We have the international clients waiting to buy your property in Cyprus. 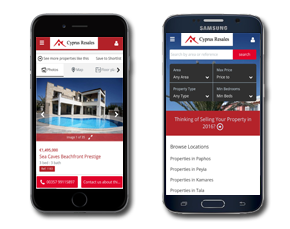 As well as being ranked #1 on all major international search engines for resale property in English and Russian, we have a multilingual sales team ready to help you sell your Cypriot property. With Cyprus Resales you can rest assured – you are in the right hands. We have very strict listing criteria and we are sole agents for our vendors almost without exception. Properties that are overpriced or have problems with paperwork will not be listed with Cyprus Resales. If you are lucky enough to be one of the 100 or so properties we list you can be certain - no other company will do more to sell your property for the best price in the shortest possible time. Professional advice by fully registered, licensed and insured Cypriot estate agency. Listings so good, they make London agents “go green” with envy! Accompanied viewings for all buyers. Virtual tours, exact location shown on the map. Adverting on international property portals. Multilingual websites and sales staff speak the language of the buyers. Complete international marketing - don’t worry that you will miss a buyer, we have them all. No tire kickers – pre-qualified buyers only. Get listed to be sold – almost every property that we list is sold. Leave your property in the hands of a trusted agent recommended by 100s of satisfied sellers in Paphos. So if you want to sell your property complete this short online form and then review our Essential Step by Step Guide To Selling it will give you some tips to make sure the marketing of your property goes as well as possible and you get the maximum price in the shortest period. Move the map and zoom in to the exact location of your property and drag the marker the exact location.